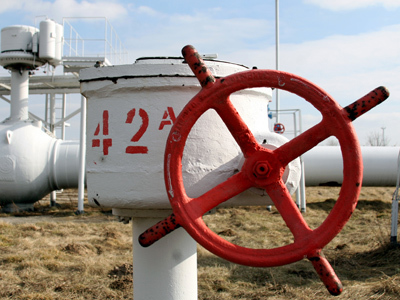 Ukraine says that it will buy gas from Germany, if Russia doesn’t reduce prices in its long-term contracts. Experts say this may be a ploy to get a discount on gas, which is unlikely to work. Ukrainian Prime Minister Nikolay Azarov said purchasing gas from Germany's RWE energy company may help Ukraine save some money and reduce its dependence on Russian gas supplies. If price negotiations fail Ukraine "will in fact buy Russian gas from the German company, and this will be cheaper than [buying it] directly from Russia," Azarov said in an interview to German newspaper Die Welt. “This would be a paradox,” he added. Azarov stressed that Ukraine buys much more gas than Germany does but has to pay a higher price. He also complained about huge losses Ukraine is suffering because of the high gas prices, set in 2009 in long-term contracts. Meanwhile experts are sceptical about the idea. 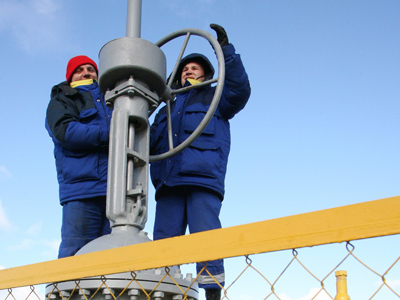 They say Ukraine plans to buy about 3 million cubic meters of gas from Germany, while it consumes 100 million cubic meters per day: the volumes will not be enough for Kiev to significantly reduce the supply from Russia. 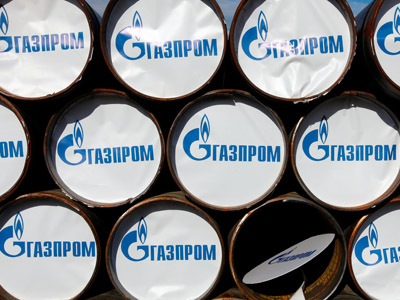 “Probably Ukraine will buy some gas from Germany at spot price, when spot prices are lower than those of Gazprom,” says Grigoriy Birg from Investcafe. “Ukraine’s threat is not serous”, he added. 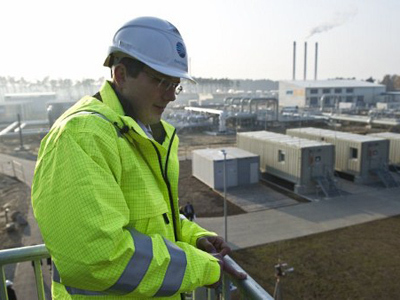 “It is more reasonable for them to continue negotiations with Gazprom and focus on a compromise solution”.